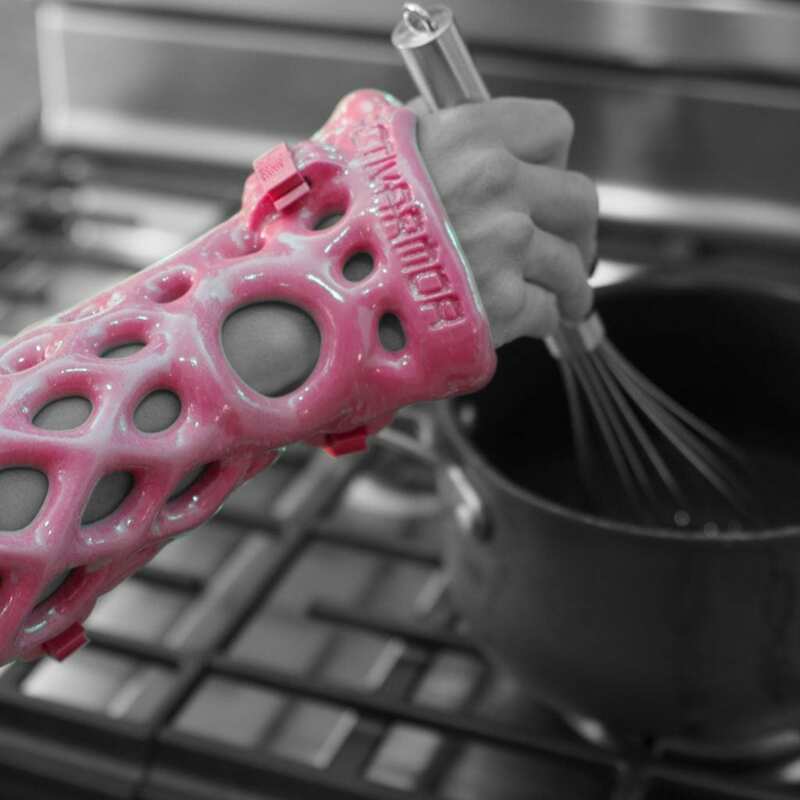 ActivArmor’s comfortable, waterproof, washable, breathable design allows patients to keep their devices on throughout the day, encouraging compliance with prescribed guidelines. “I got mine today and it’s just what I needed for a wrist that’s been bothering me for a long time. I tried several other splints but this one is custom made to exactly fit my arm and it’s great!! !” – B.J. 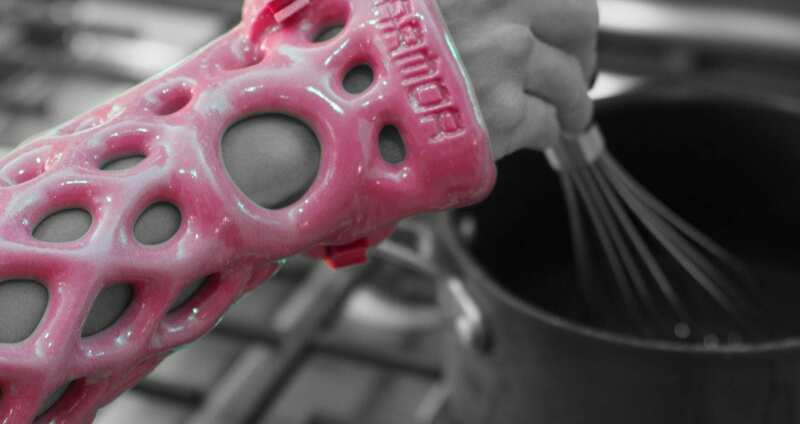 In a study done by Loughborough University, patients were found to be more compliant with improvements in the aesthetics, the fit and the added functionality provided by 3D printed splints over traditional ones. Patients reported that traditional splints were “ugly, bulky, and make their arms sweat”, and as a result, they did not use them as often as they should. Patients with chronic conditions like Carpal Tunnel Syndrome and rheumatoid arthritis, as in the study above, require on-going immobilization to “provide joint protection, rest, and promote pain relief”. Improved compliance and increased wear-time improves patient outcomes. Patients have been wearing ActivArmor for chronic conditions for as long as 3 years now, and are reporting reduced pain and improved comfort and lifestyle freedoms.